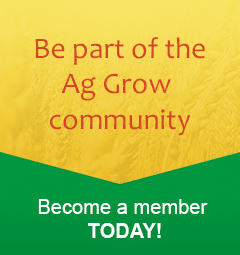 This trial aims to investigate new and commonly used inoculants and rates and management techniques that improve nitrogen fixation through enhanced nodulation in lentils. This is the second season this trial will be run. 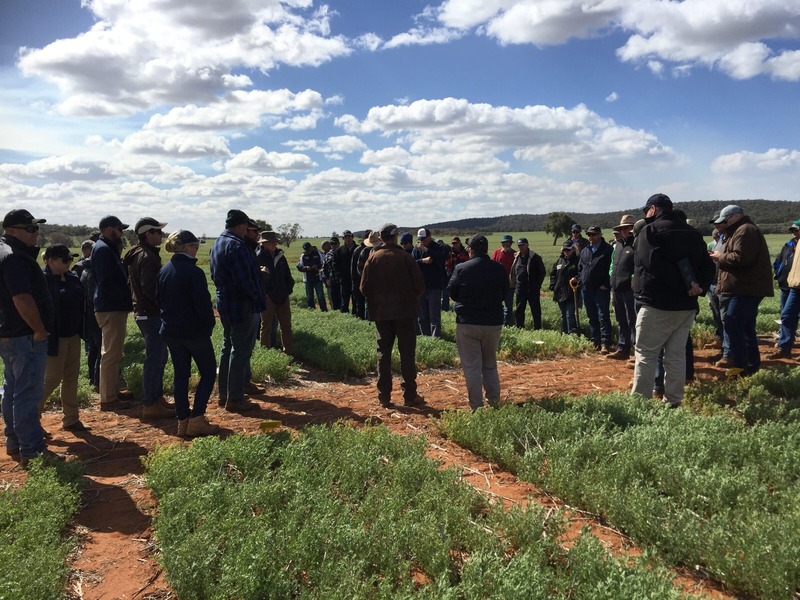 As an extension in 2018 Ag Grow Agronomy has this trial at 2 sites – Beelbangera and Junee. 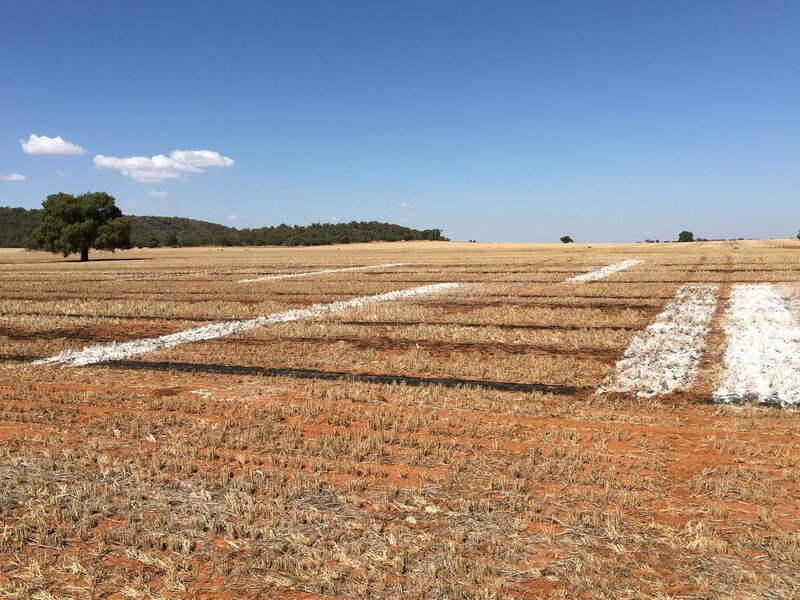 We also have sown wheat over the lentil trial in 2017 to see if there are any treatment effects. 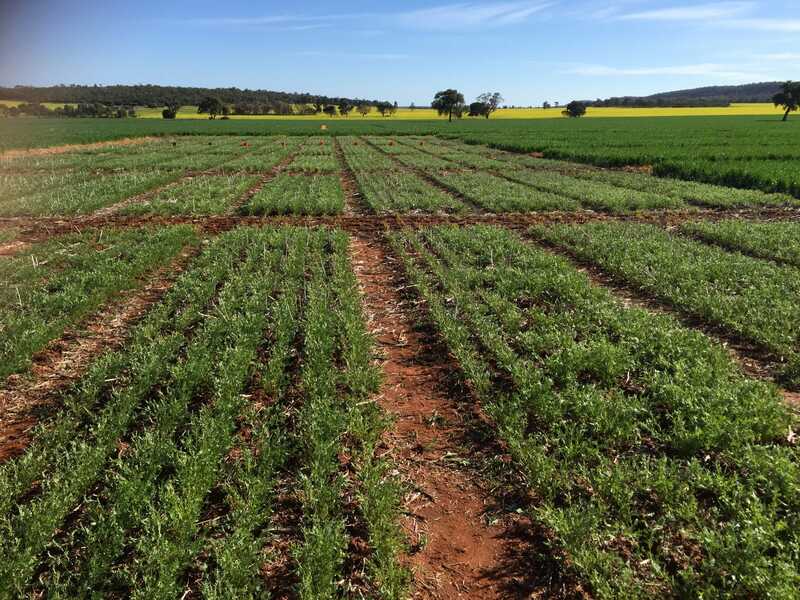 Lentils have also been sown on the wheat/lentil trial, where wheat was sown in 2017 with various treatments to see if we could enhance nodulation of lentils sown in 2018.